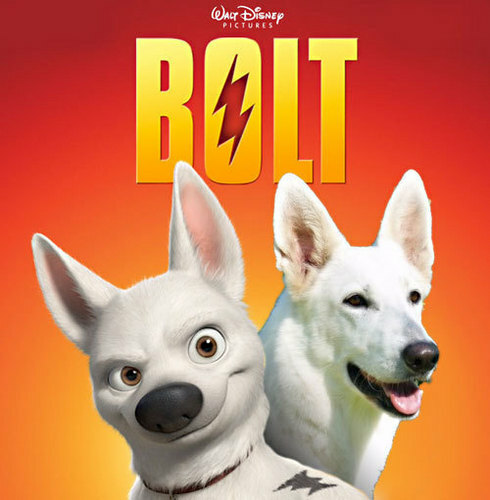 Disney Bolt. Lots of Bolt pickies!. Wallpaper and background images in the bolt Disney club tagged: disney bolt images dog movie american white shepherd dogs. Bolt, Penny and Rhino - Exclusive picture!